The kiwifruit is the edible berry of a woody vine in the genus Actinidia. Kiwis are commonly oval, about the size of a large hen’s egg. It is used for human consumption. New Zealand and California are the most popular places in which they are grown. The channel of distribution begins with trees being farmed. The kiwis will then sprout on the vines. 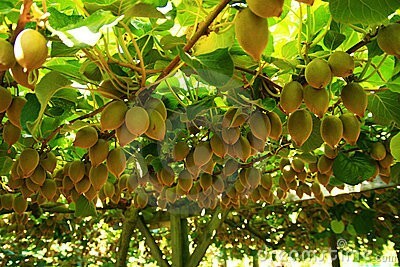 The farmers will sell the kiwis to a wholesaler and the kiwis will get packaged and washed. 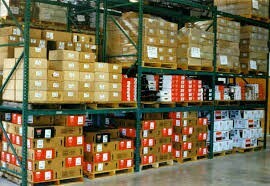 The wholesalers are the intermediaries, or middlemen. They are the channel members who assist the producer in getting the kiwis to the grocery stores, providing a division of labor. 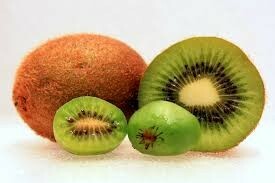 The wholesalers will then send the kiwis to grocery stores (Harris Teeter, Lowes, Trader Joes, etc.). The kiwis will then reach the consumer. 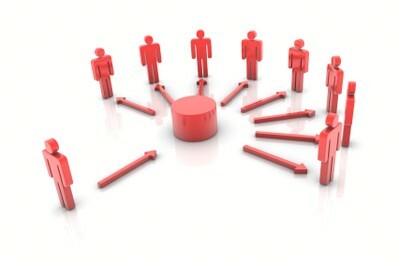 This is an indirect channel of distribution. The trees containing kiwis do not bear fruit until after about 9 years old. Once grown, it will take a couple of months (3-4) to get it to the wholesaler and grocery stores.